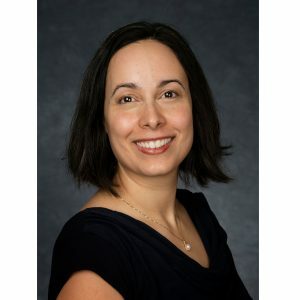 Valerie Sathe Brugeman joined the Center for Automotive Research (CAR) in 2007, and her work revolves around the interactions between the automotive industry, communities, and advanced mobility. She examines the role of the transportation industry in economic development, land use, and workforce development, as well as the role of connected vehicle technology in improving safety, mobility, and the environment. She plays an integral role in the Automotive Communities Partnership, a program within CAR that helps auto communities adapt and respond to auto industry challenges and opportunities. Prior to joining CAR, Valerie was employed at the Arbor Strategy Group (now GfK Group), a marketing and management consulting firm. Subsequently to that position, she worked at ForeSee, a website customer satisfaction market research company. Valerie received her Master of Public Policy from the University of Michigan, and a Bachelor of Arts in Economics and Spanish, also from the University of Michigan.